Craig Stein heads the foreclosure department for the firm. Mr. Stein has vast experience with mortgage loans, including but not limited to origination, servicing and securitization. Formerly, Mr. Stein was the General Counsel of a mortgage lending company and owned a mortgage lending company where he was responsible for licensing, warehouse lending relationships, and the sale of loans on the secondary market. These experiences provided him with the knowledge of utilizing borrowed funds from a warehouse lender to originate mortgage loans for sale on the secondary market to institutional investors and Fannie Mae. 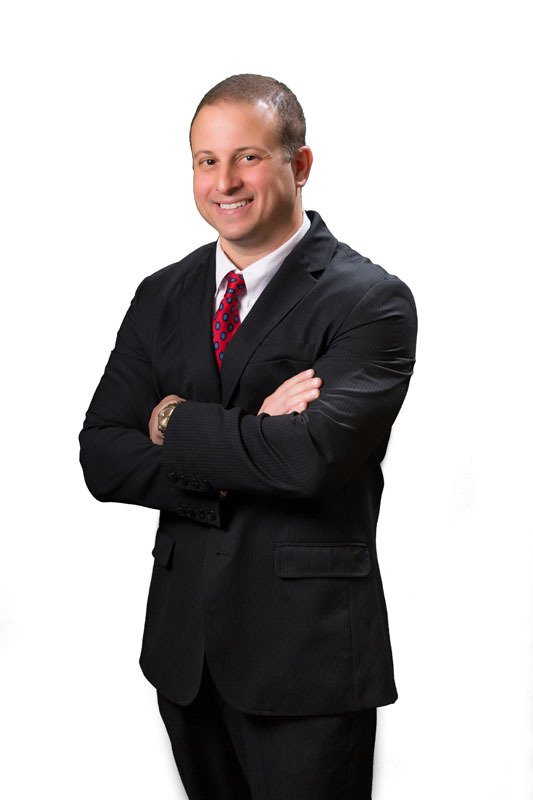 In addition to his knowledge of mortgage lending, Mr. Stein has a wealth of knowledge in the mortgage servicing arena. He served as the Vice President of the Default Administration Department for Bayview Loan Servicing, LLC. While serving in that capacity, Mr. Stein managed the foreclosure and bankruptcy staff, met with State and bank auditors as well as rating agencies and managed outside counsel to ensure they were moving cases efficiently and in a compliant manner. His experiences give him a unique perspective of the various challenges that today’s foreclosure climate brings and maintains a strict process for moving cases efficiently and compliant with all local, State and Federal rules and regulations. He received his Bachelor of Arts from The American University in 1993 and received his Juris Doctor from Nova Southeastern University in 1997.